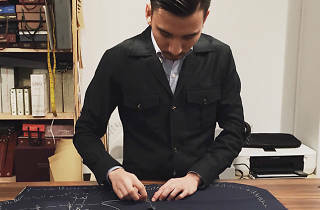 Founder Matthew Lai is known for designs that emphasise clean lines and classic proportions. 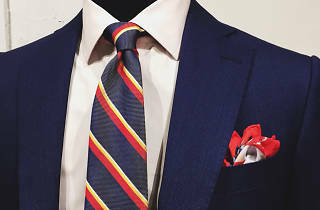 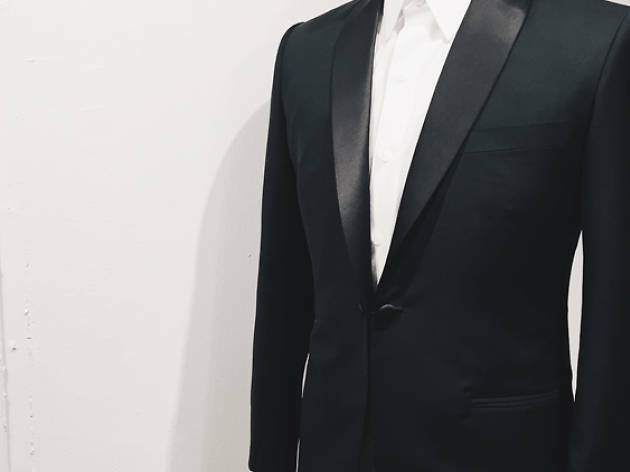 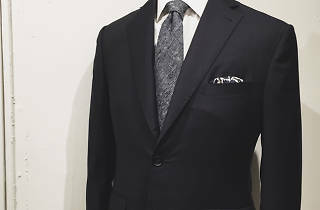 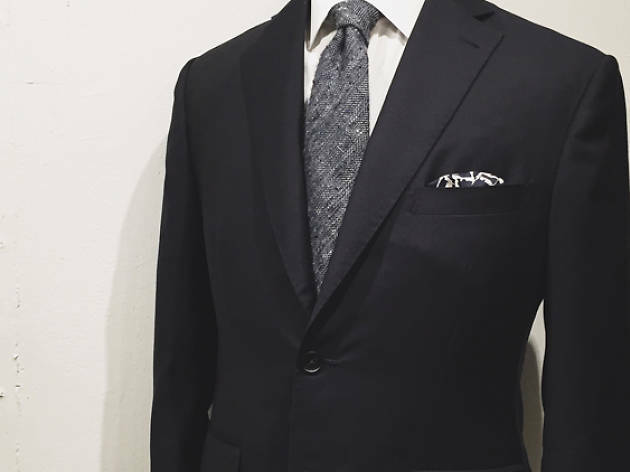 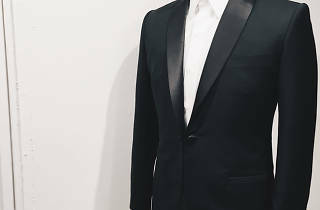 By default, all suits are made with pure wool with full canvas structures (a piece of material between the fabric and the lining to give the garment its shape), hand-padded lapels and handmade buttonholes. 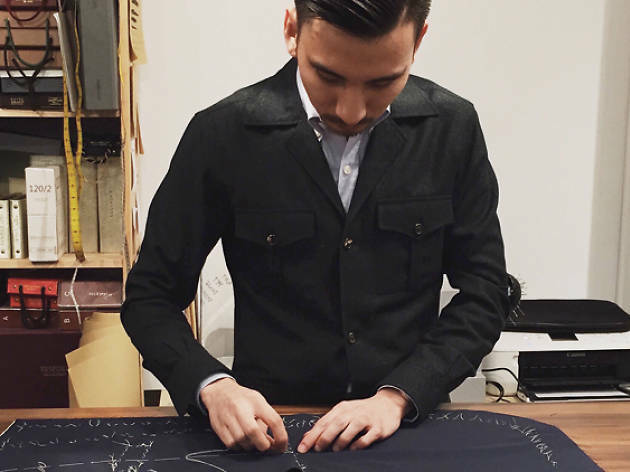 Kay-Jen’s trousers are also thoughtfully conceived: a formulated paper pattern is created for each customer and trial fittings are required. 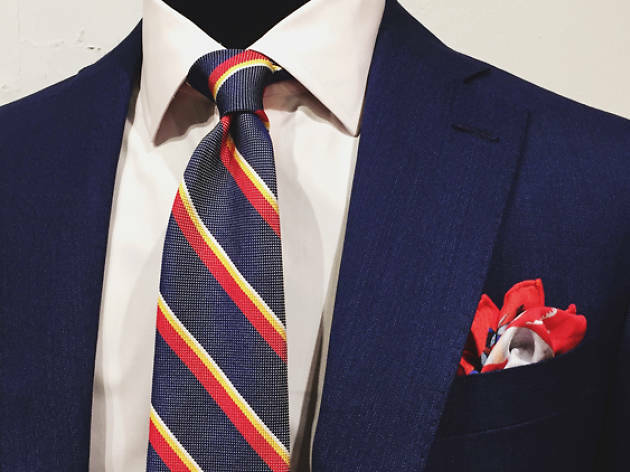 Prices start from $150 for shirts, bespoke trousers from $215, fused suits from $820 and canvas suits from $1,365.